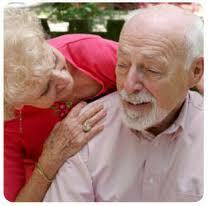 If you look after a relative, viagra buy friend or disabled child who needs support to live at home you are a Carer. 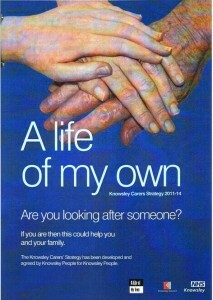 A Carers strategy aimed at improving the lives of the army of Knowsley carers was launched in July 2011. Crucially, unhealthy it has been developed with the full involvement of local carers in order to ensure that their needs and aspirations are included and addressed. A significant number of KOPV members are carers, and we are pleased to be involved in the development of the Strategy and its ongoing work. A carer is someone of any age who provides unpaid support to family or friends who could not manage without their help. Often family members do not recognise themselves as carers, but provide care and support of their loved ones because that’s what families do. However, providing care is hard work, and often goes unrecognised. It is estimated that those who for family members saves the government millions of pounds each year.